As a Staten Island New York Animal Hospital, Pleasant Plains Animal Hospital holds the belief that in order to give your pet the best health we can, we have to do much more than just treat the symptoms when they pop up. 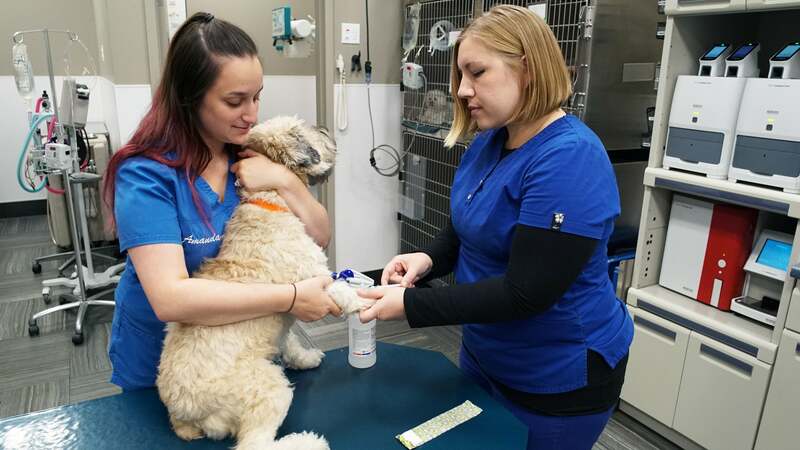 Each animal doctor Staten Island that works in our hospital believes that preventative wellness exams are necessary for telling us about your pet’s well-being and health. When we are doing these exams, we are able to track the changes in the health of your pet and often we can find problems that may become serious. We also are able to assess the health status of your pet and give you guidance on common condition prevention, like ensuring that your pet gets her or his vaccinations annually. Learn how to protect your pet from the damaging effects of parasites–Information on flea and tick prevention and how to protect your pet from heartworm disease.